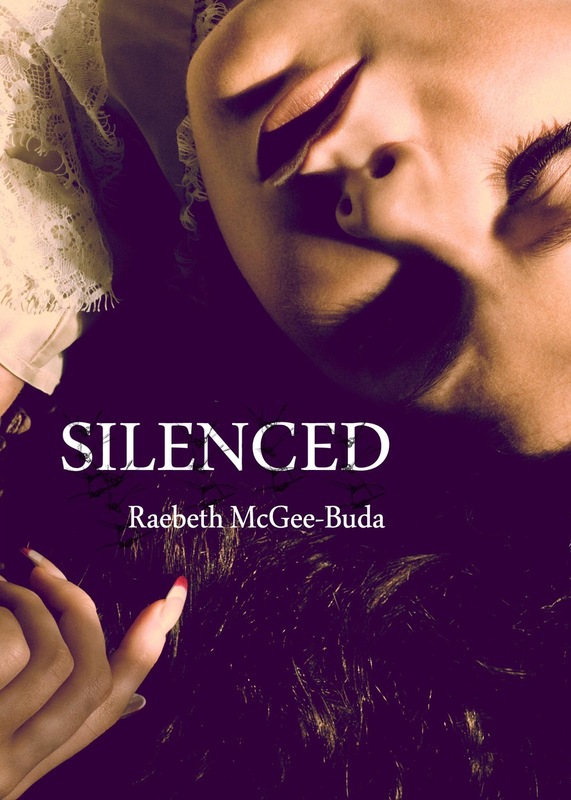 Check out my review of Silenced! First and foremost, I am me. I'm real. I don't write to impress. I write to express. I'm twenty-five years old. 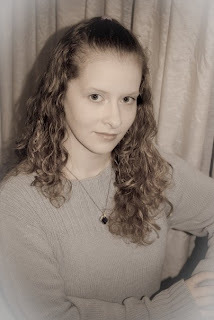 I love blogging, reading, and I'm an author. I'm currently working on several books which I am determined to break into the publishing world. I'm a mother to one beautiful little girl who's my world and another on the way. I'm a SAHM. I'm married to the man of my dreams. I am a conservative person at the most part. I am quiet until you get to know me. Once I know you.. well I have a tendency to talk....But most of all I am a believer in GOD and no person/thing can change that. Thank you for being part of the cover reveal.